As you may know, Joker.com – like all ICANN-accredited registrars – is required to hold the domain data we manage in a secure environment in trust. This ensures that even in the event of serious problems with a registrar, the domain data remains accessible in an emergency and the domain assignments are retained. 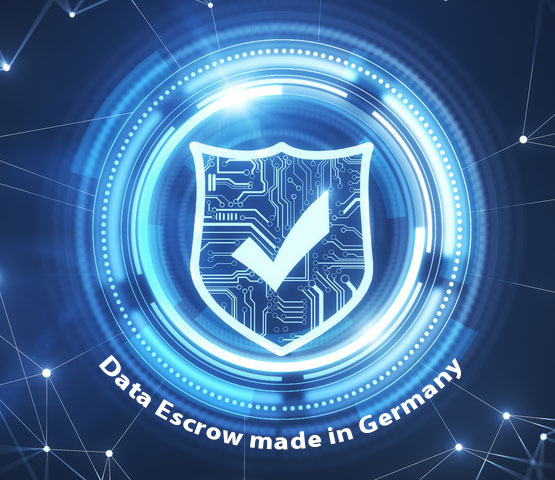 For this purpose, the registration data are transferred to an independent third party according to defined procedures, who stores them securely and encrypted, and administers them in trust, a so-called data escrow provider. Until now, there was only one provider, Iron Mountain from the USA, which was regularly licensed by ICANN. However, with the introduction of the general data protection regulation (GDPR), some not completely clarified questions arose with regard to the conformity of the required data transfers outside the EU. Fortunately, in June DENIC eG in Germany officially became the second escrow provider to be granted an ICANN license. And since June 13th, Joker.com has now entrusted DENIC eG with the fiduciary management of our domain data. By keeping the data in Germany, not only are possible conflicts with the GDPR solved, but there are also further advantages. For example, an improved transfer procedure is now also used, which checks the data for consistency and completeness at the escrow provider. DENIC Escrow Services operates in full compliance with the GDPR and is ISO 27001 certified. For our customers this means more security without additional costs – we think this is a benefit for all sides. Next: Next post: How to choose the right domain extension for your business?